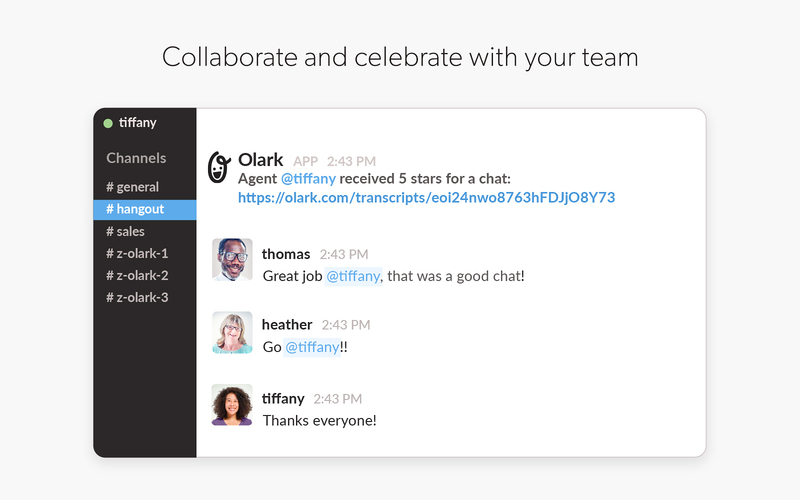 • Celebrate your customer chat wins with your teamYour team already works with Slack, enable Olark and make communicating with your customers a seamless part of your workflow! Olark will be able to access basic information about your public channels (including names, topics, purposes, creation date, and latest message). Olark will be able to send messages to your workspace. Olark will be able to access information about your workspace, including name, email domain, and icon. 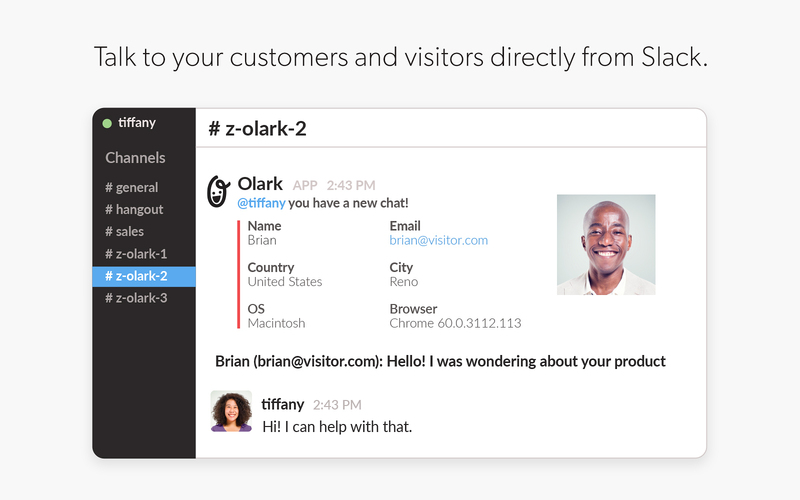 Olark will be able to view the email addresses of your Slack workspace’s members. Olark will be able to modify information about your public channels, including name and purpose, as well as archive and create new ones. Olark will be able to add or remove stars from messages and files, on your behalf. Olark will be able to modify your profile fields, as well as any data you entered in them. 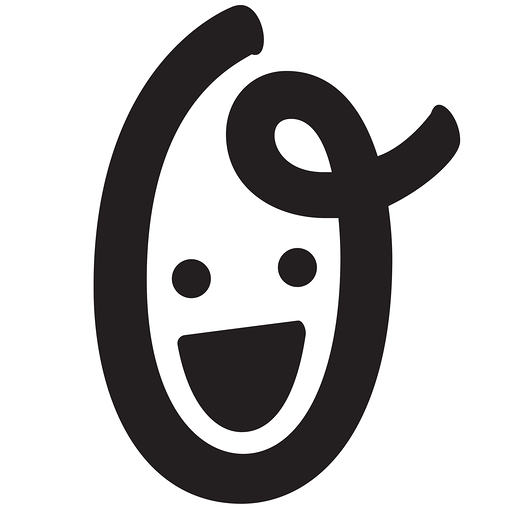 Olark will be able to view olark.com and www.olark.com URLs to provide previews and other functionality. Olark will be able to add link previews for messages containing olark.com and www.olark.com URLs. Olark will be able to access profile information for all users on your workspace, including names and contact information. Olark will be able to install a bot user that appears in and has access to your workspace’s directory. It can also post messages and view activity on messages in any channel it is invited to.